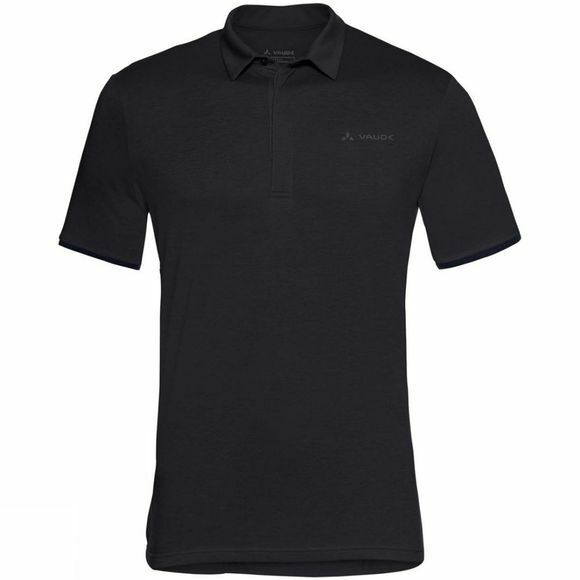 The Mens Sentiero IV Shirt from Vaude is a performance-fit bike shirt with stand up collar and concealed buttons is made from environmentally friendly, bluesign system certified primary materials combined with merino wool. The drirelease performance material is lightweight and fast drying, with a wool blend that ensures effective temperature regulation while it keeps you cool and smelling fresh. 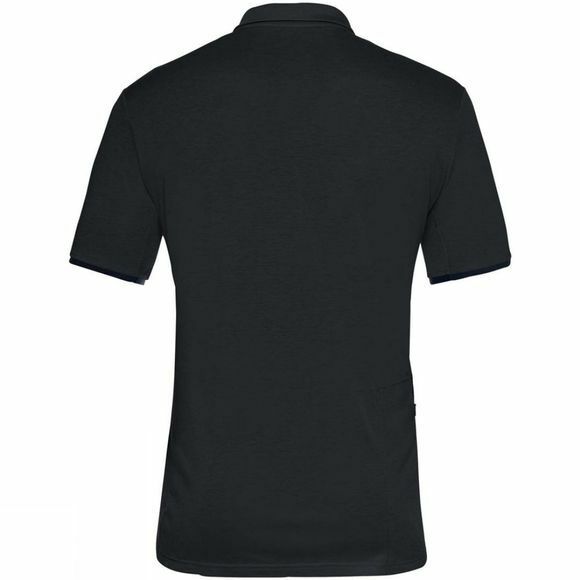 The shirt has a zip pocket at the back for easy access to your necessities. The Vaude Green Shape label stands for environmentally friendly, functional products made from sustainable materials.